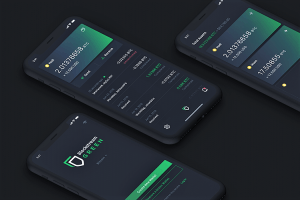 The Android version of the wallet also supports integration with hardware wallets Trezor One and Ledger Nano S, combining its own security features with those found on these hardware wallets. 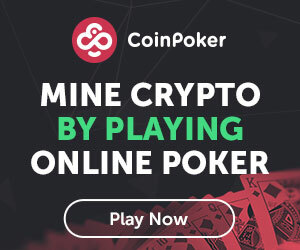 The wallet also comes with a range of supported languages, including Chinese, Dutch, English, French, German, Italian, Japanese, Korean, Spanish, Russian, and Ukrainian, with the promise of including more soon. Coinbase: Put Your Private Keys on the Cloud, Community: Wait, What? !